It was 44 years ago today, April 8, 1974, that Hank Aaron, wearing number 44 for the Atlanta Braves, broke the seemingly unbreakable home run record of Babe Ruth with his 715th career home run. In the decades since, the home run in baseball has lost some of its individual luster as juiced balls, juiced bats and juiced people (not to mention shrunken ballparks) have made the home run a much more common occurrence than in past generations. However, that “cheapening” of the home run has in some ways elevated the realization of just how amazing it was for Aaron to amass more than 700 home runs despite playing much of his career during a time when baseball wasn’t geared to make it easier to hit home runs. Few players have displayed the long-term consistency of greatness that Aaron compiled during his career. From 1955 through 1973 (19 years), he finished in the top 17 in the National League MVP voting every year, including 13 times in the top 10 and winning the award in 1957. He led the National League in home runs four times and blasted 40 or more home runs in a season eight times. 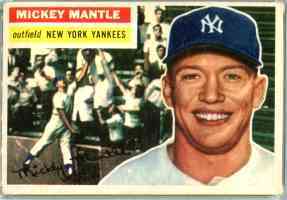 He hit a career-high 47 at the age of 37 in 1971 and two years later hit 40 home runs in just 120 games. While his total of 755 career home runs has technically been passed, Aaron is still recognized by many as the Home Run King. His 2,297 career RBIs and 6,856 total bases are still the highest totals in Major League history. Not to mention, he finished his career with 3,771 career hits and a .305 career batting average. In celebration of the 44th anniversary of his record-setting home run, check out videos of that blast as well as Aaron’s career. 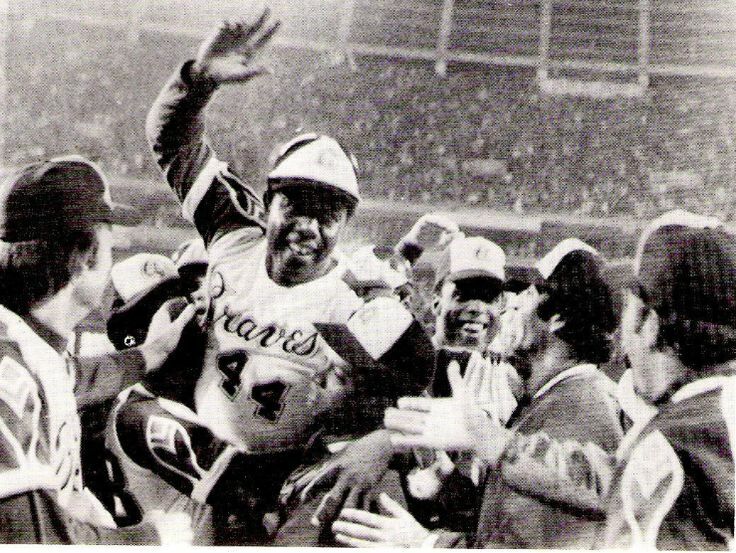 It was 40 years ago that Hank Aaron became the all-time home run king. Given how much emphasis sports put on championships, it may seem a little strange that the most significant home run in Major League Baseball history was not hit during the month of October, but instead was struck in early April by an aging player on a team that wouldn’t come close to reaching the postseason. Such was the case 40 years ago, on April 8, 1974, when Hank Aaron forever cemented a place for himself in baseball lore with his record breaking 715th home run. Every die-hard sports fan has a number of moments that are forever etched in their subconscious memory – to the point that even years after the fact they can recall not just the special moment, but also where they were and what they were doing at the time. 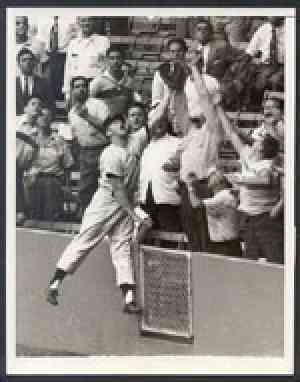 Though I was only six-years old, the night when Aaron set the home run record is one of those moments for me. My family was paying special attention to the record because we had family friends who were from Atlanta and thus big fans of Aaron and the Braves. “Hammerin’ Hank” had tied the record during the season opener in Cincinnati and there seemed to be little doubt that he was going to set the record during the home opener, which was being shown on national television by ABC. However, for a while there was some doubt whether we would be able to see it. It was 36 years ago this week that Hank Aaron became the all-time home run king. 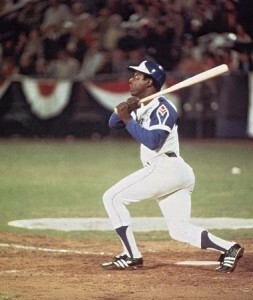 Such was the case 37 years ago today, on April 8, 1974, when Hank Aaron forever cemented a place for himself in baseball lore with his record breaking 715th home run. 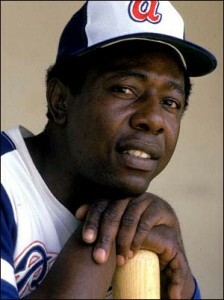 Hank Aaron is an American icon. There are some special names in sports that when you read them on a page or see an image on television, it immediately brings memories flooding through your head. 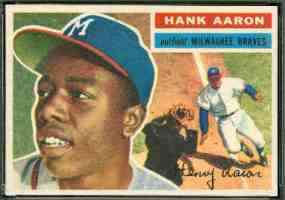 Hank Aaron is one of those names. He isn’t just one of the greatest baseball players of all-time, he is an icon, albeit probably one of the most under-appreciated icons in the United States. When I saw that today (February 5th) is Aaron’s 77th birthday, I immediately took note. Whether right or wrong, we rarely take time on the Sports Then and Now site, or in the sports world in general, to recognize and celebrate the birthdays of sports greats. Maybe we should do it more often, but it seems we spend much more time writing about players who have recently passed away than celebrating those who are still with us. I guess there isn’t really anything wrong with that and with a limited amount of time available to write, celebrating the careers of those who recently have left us certainly isn’t a bad thing. But knowing that Hank Aaron is now 77 years old reminded me that we need to be sure and celebrate those who are still here while they are here. It is part of why I created Sports Then and Now nearly two years ago. To provide a place where sports fans could go and remember the greats of the sports world when they were in their prime while also connecting that by-gone time with today’s sports world. So while we aren’t able to write a feature each day on a sports star who is celebrating a birthday (though I pledge to do it more often), beginning today we are starting a new side column below our regular “On This Date” feature that celebrates the birthdays of our sports stars. 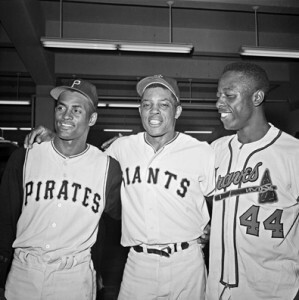 After becoming an American tradition following its inception in 1933, the Major League All-Star Game evolved into the “Midsummer Classic” through some memorable moments in the 1960s, 1970s and 1980s. 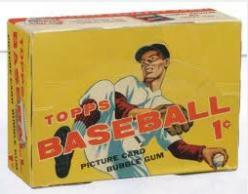 The exhibition eventually moved beyond being just a game to include a home run contest and many other activities that gave fans the opportunity to see their heroes in a completely different atmosphere than ever before. From the very beginning, the All-Star Game was a highly competitive contest that even though technically an exhibition, lacked little in desire by the great players to win the game and claim bragging rights over the other league. The game began to lose a little of the competitive edge following the inception of free agency in the 1970s. More players were switching from league to league and by the 1980s it started to be more important to give as many players as possible a chance to play, rather than keep your best players out there for the entire contest. Of course, that strategy culminated with the 2002 game, which had to be called with the game tied in the 12th inning because both teams had run out of players. We will look more in-depth at that game in part three of this series. In this second installment of the three part series, we will relive some of the legendary moments and games in All-Star history between 1960 and 1989.